During our Road trip, there are so many things I learned and keyed-up into dislike things. Things, I’ve never observed in my existence here in the USA. Somewhat, having your road trip would be one of the best ways to learn and see the different places away from us. These trees were also at the Hershey Gardens. It is my bad that I never take notes of exactly where the trees are particularly located in the Garden. I’m sure you won’t miss these trees, as they are humongous when you have to explore the Garden. It is huge that you eventually amazed of how tall it gets and for how many years they can survive. It is very impressive indeed. Beautiful, Beautiful trees. We have never been to Hershey's and we would love to someday. 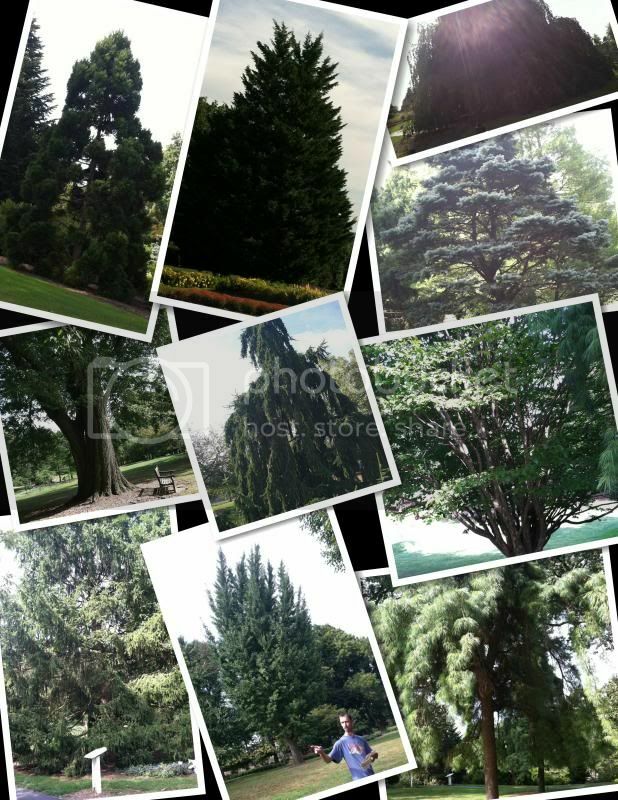 Wow gorgeous trees I love visiting gardens and trees they are so beautiful.